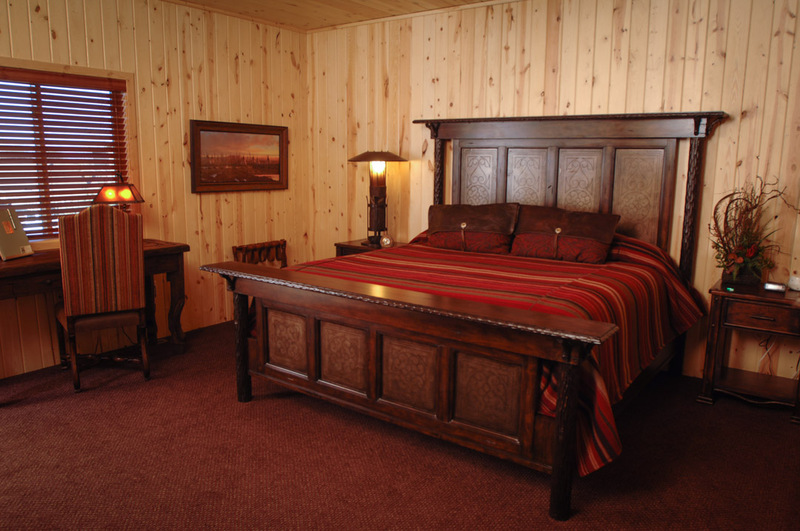 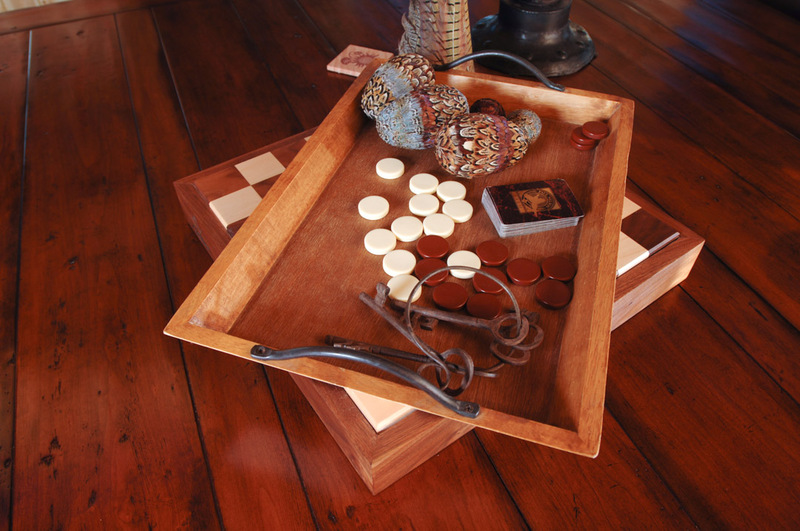 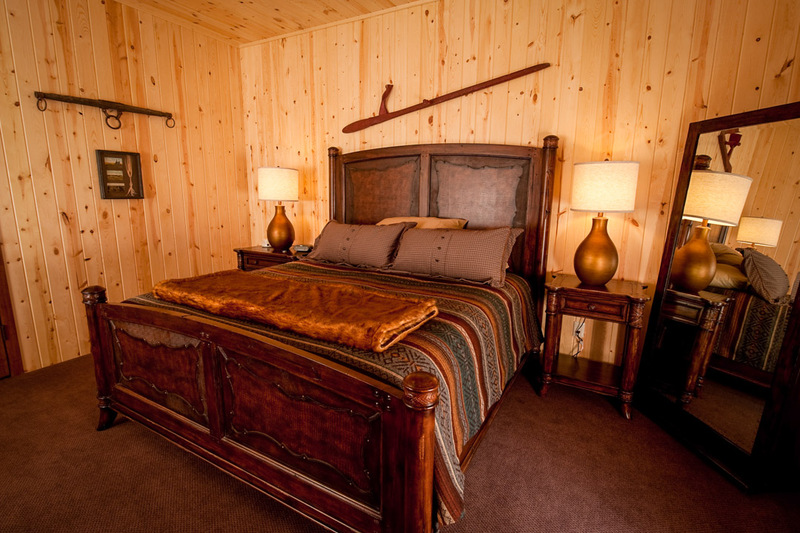 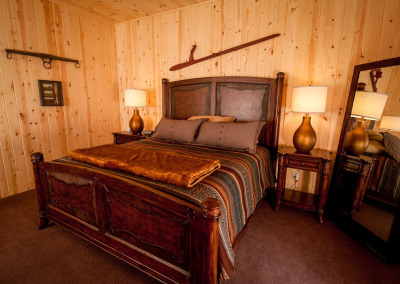 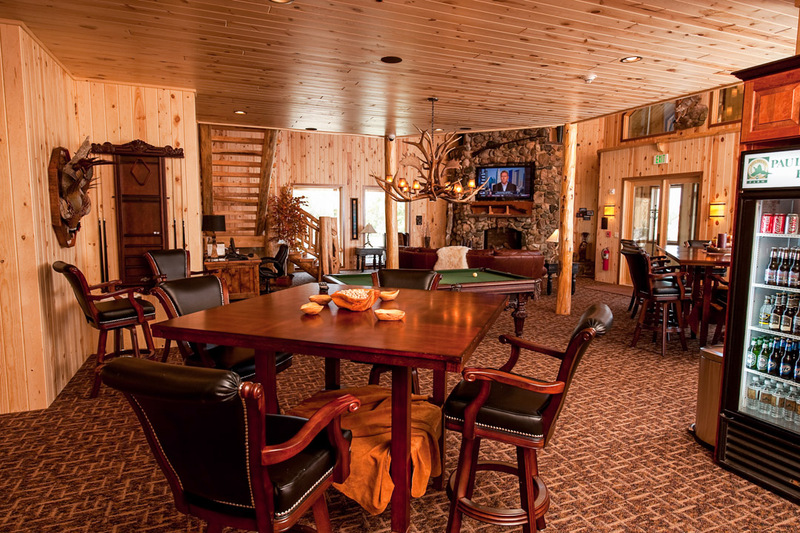 The King Lodge is our resplendent stand-alone facility that provides a King’s touch to all its special amenities. 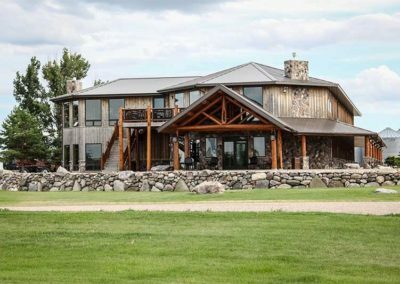 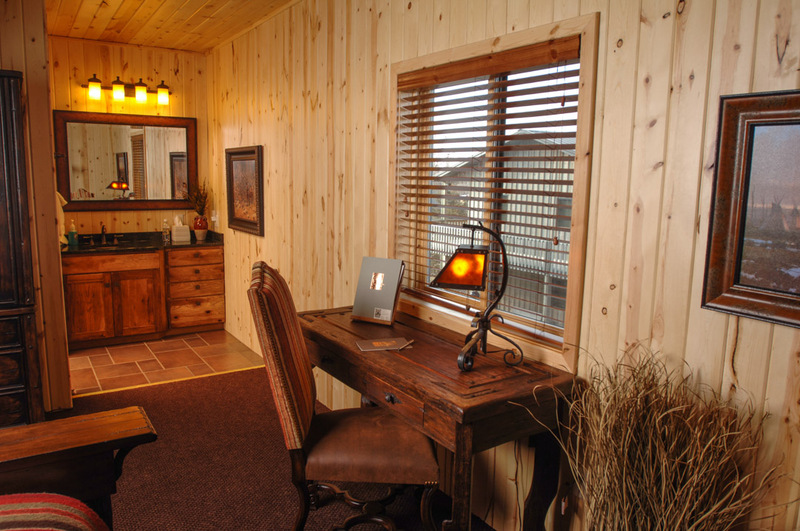 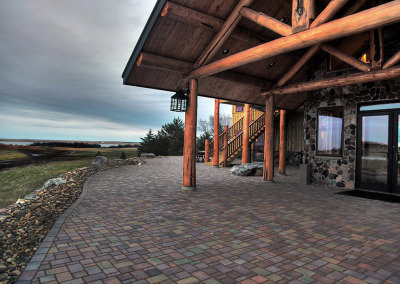 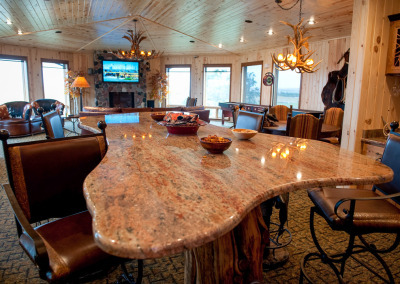 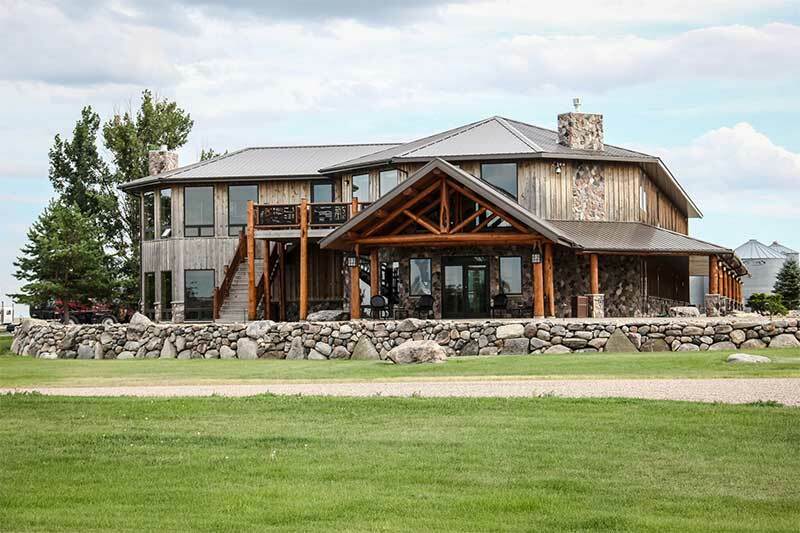 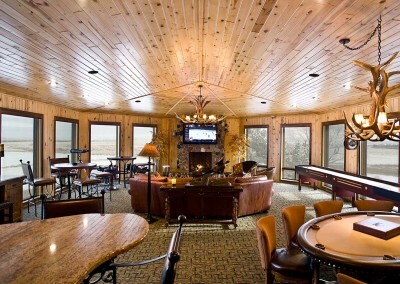 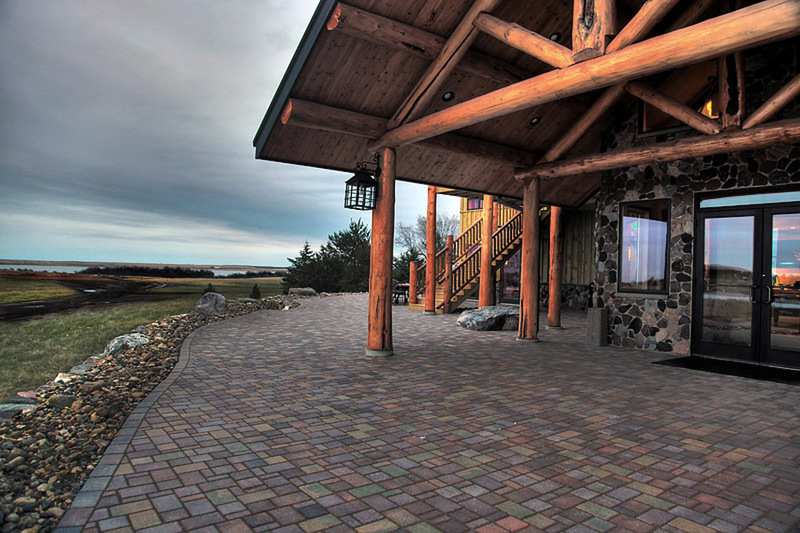 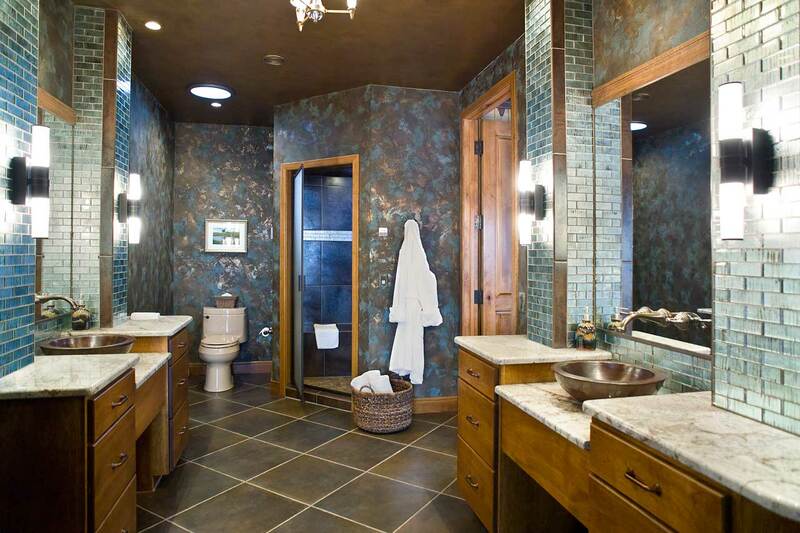 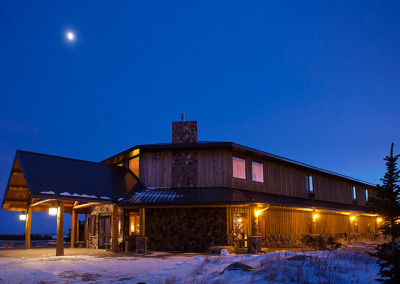 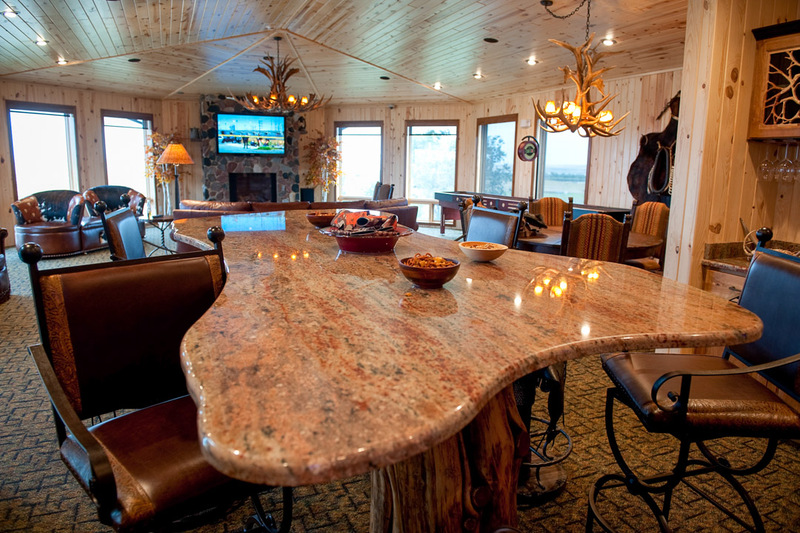 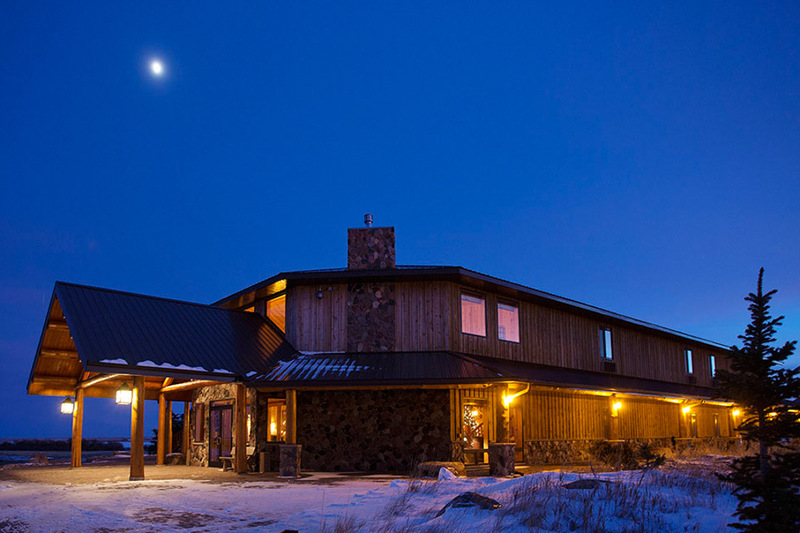 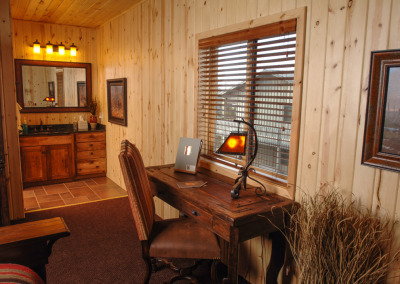 It is the perfect setting for executive pheasant hunts or family groups that desire privacy. 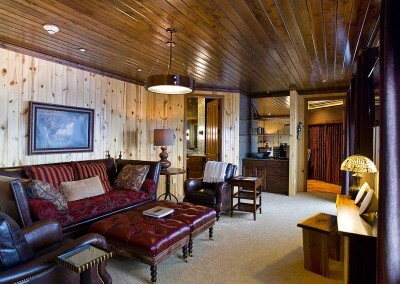 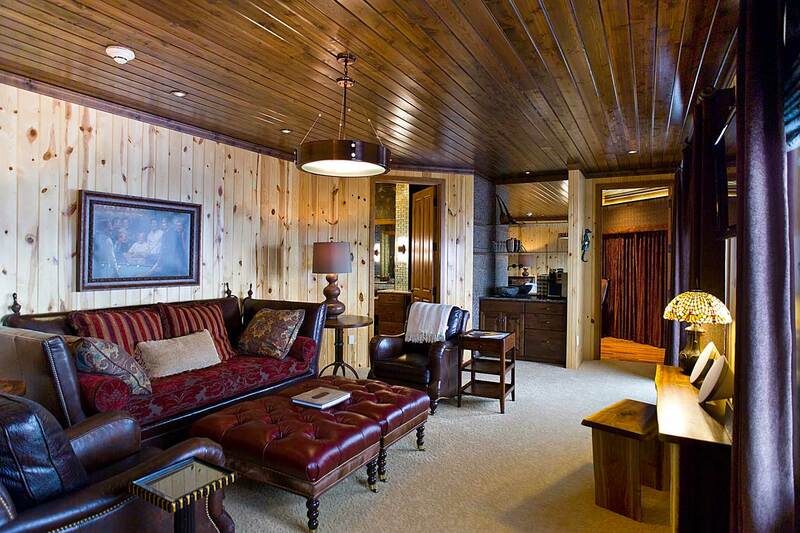 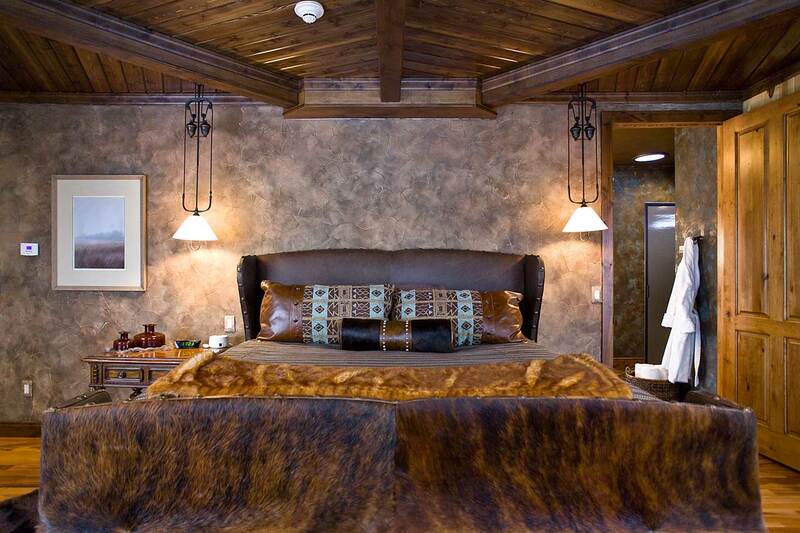 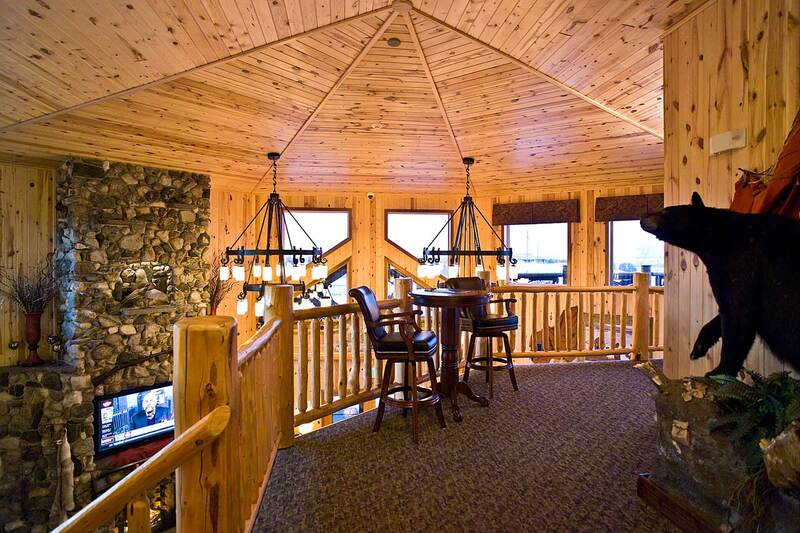 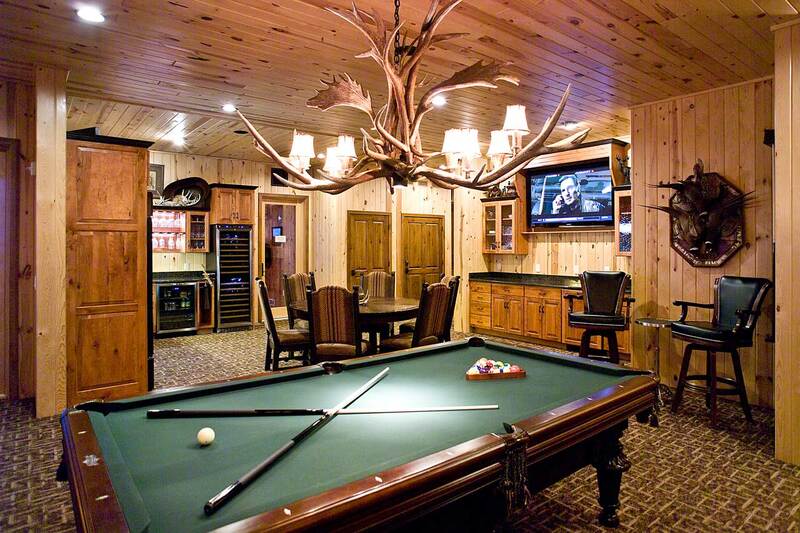 Everything seems a little more lavish and largess in this stunningly-decorated Lodge. 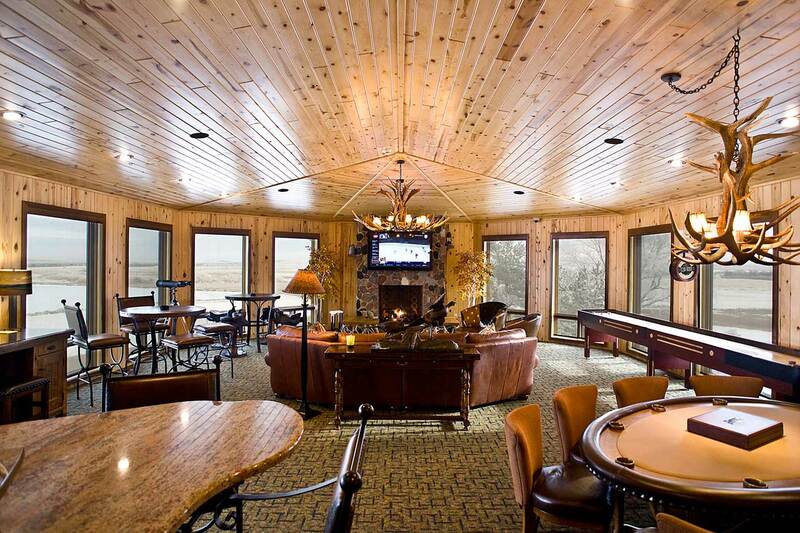 Yes, it costs a little extra (an additional $1200 per person) to reserve, but guests find its ambiance well worth the investment. 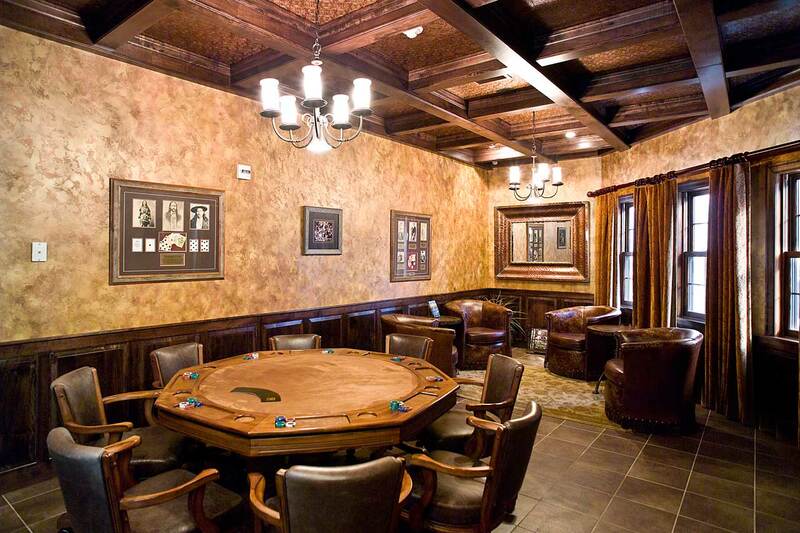 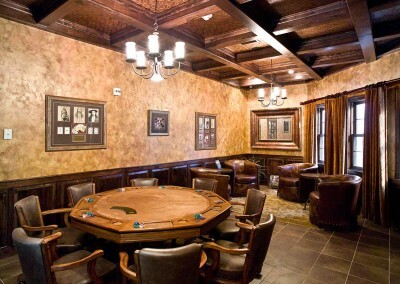 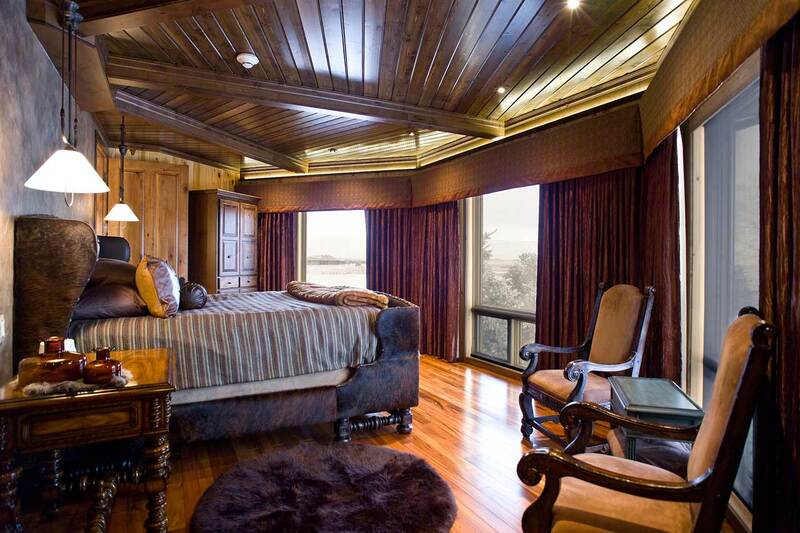 There’s a little perk to the King’s Lodge package, and it’s called the Presidential Suite. 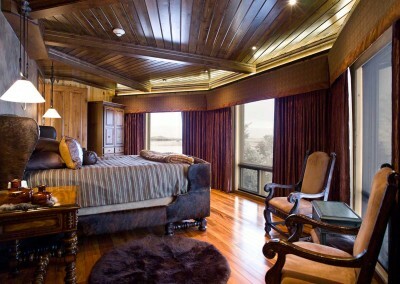 Regally cozy and drop-dead gorgeous, this opulent suite is available for you or for that special guest/customer of your party, that deserves a little extra indulgence. 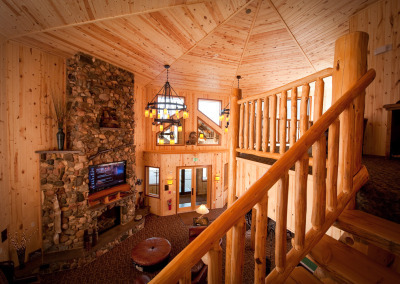 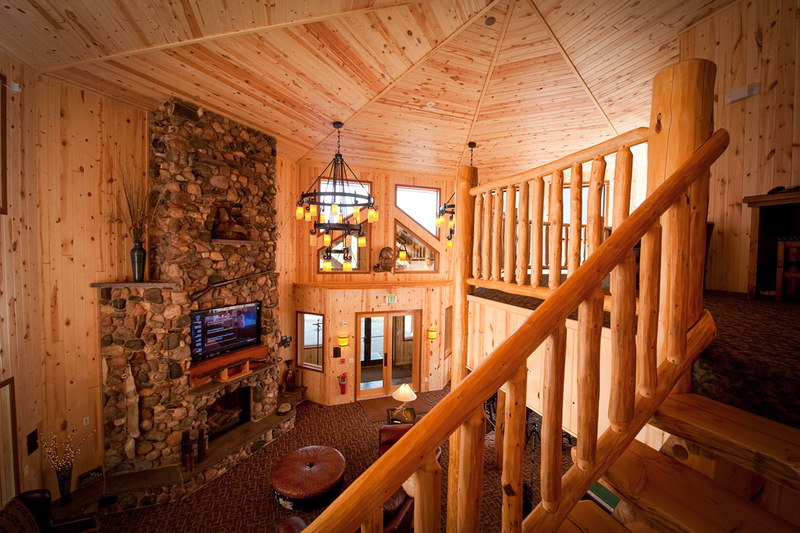 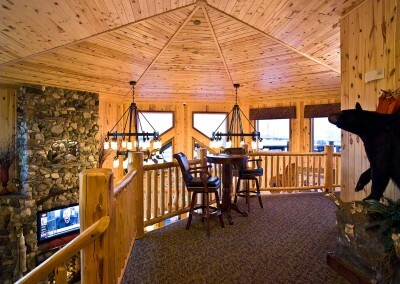 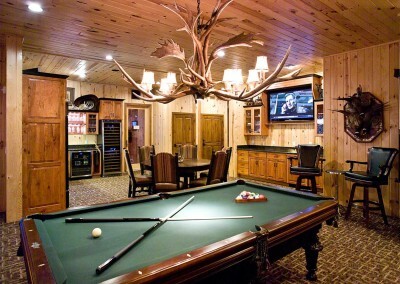 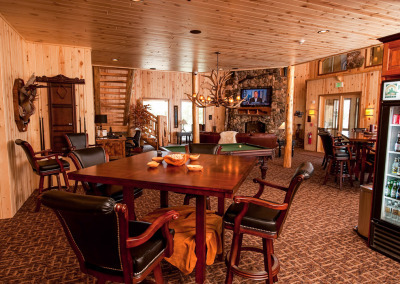 Is the King Lodge right for your group?